Highpointe is a 1,000+ home master-planned community on 740 acres in Dripping Springs, located south of US-290 West on Sawyer Ranch Road. The homes in Highpointe have generous floor plans averaging 3,500 square feet and are designed and constructed by award-winning builders such as Wilshire, Pulte, Scott Felder, Standard Pacific, and Buffington Homes. 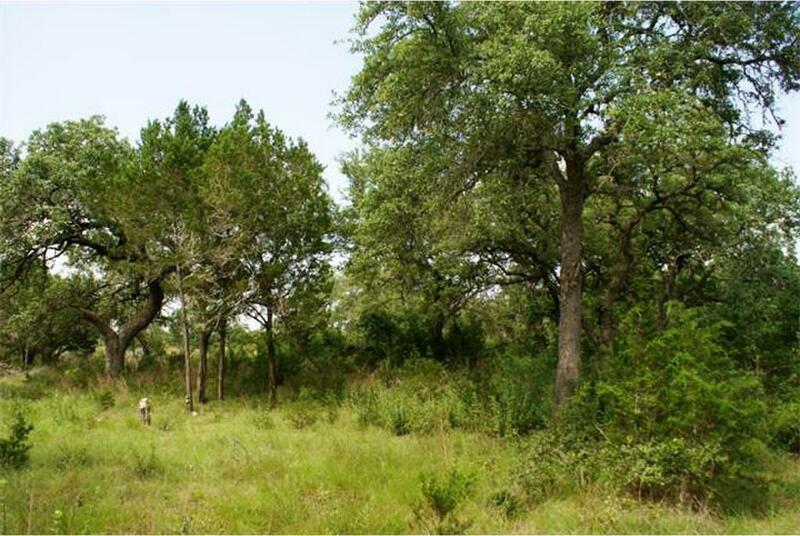 Residents enjoy easy access to live oak woodlands, rolling prairie hills, parks, scenic hiking and biking trails, and numerous other natural attractions. Highpointe offers all the charm of country living and access to first class amenities. They include a two-story workout facility, business center, meeting rooms, kitchen, his and her locker rooms, an outdoor grill and fire pit, lighted tennis courts, a large community pool complex, 5 miles of hike and bike trials, soccer fields and acres of open space. The community will also feature natural springs, ponds nd beautiful views that all residents can enjoy. Children residing in Highpointe attend award winning Dripping Springs ISD schools.